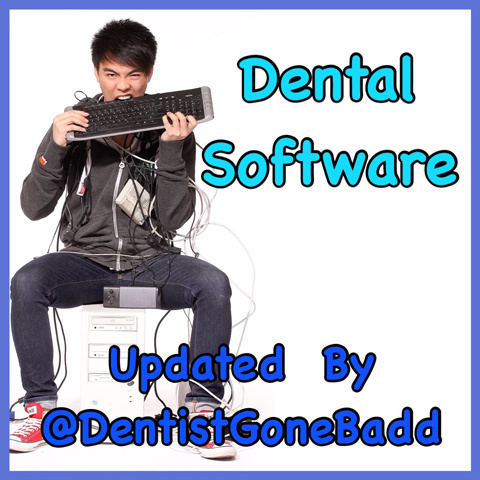 The vast majority of dental practices in the UK have some form of practice management software. It’s important to uses these systems to their full potential in order to truly maximise return on investment. It is not unusual for a dental business to operate from several geographical locations. This can create challenges in terms of communication and co-ordination from one site to another. The premium practice management systems currently on the market can easily cater for such situations; they allow “multiple clinic set-ups” meaning information is held on one central system that can be accessed from any approved location. It is not just multiple sites that can test the effectiveness of communication channels in a business, but also the management of every member of the dental team’s diary. 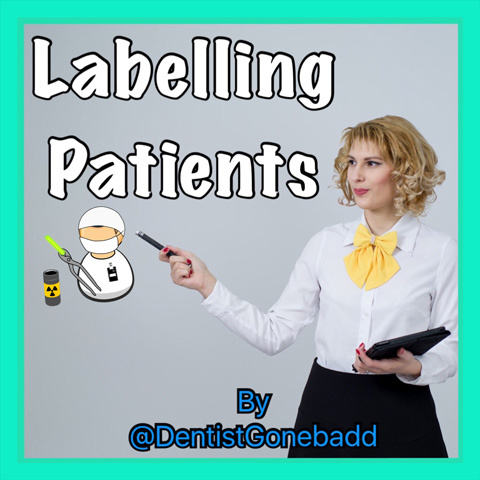 Dental care professionals, treatment co-ordinators, oral health educators and even practice managers are taking on greater responsibilities and so have more duties when it comes to caring for and communicating with patients. It is therefore essential that the practice management software is accessible to the whole dental team and can incorporate each individual’s schedule, whether they be a clinical or non-clinical professional. Patients are more dental-savvy now than ever before and with greater understanding of the options available come higher expectations and the greater need for clear and effective communication from the professional team. Many systems allow for patient records to be sent to them via email and with accompanying e-material, such as information leaflets to aide treatment explanations and encourage informed consent. Cutting-edge practice management software can also make the patient recall process run smoothly if fully utilised, with minimal need for user intervention. Once a patient’s communication preference has been selected, the recare cycle can be highly automated helping to improve on revisit frequency. The patient record will display when the recare appointment has been booked or an alert will be sent when it is due. Further considerations when choosing a practice management system for your practice might include the reputation of the provider, as well as the training and on-going technical support available for the team. 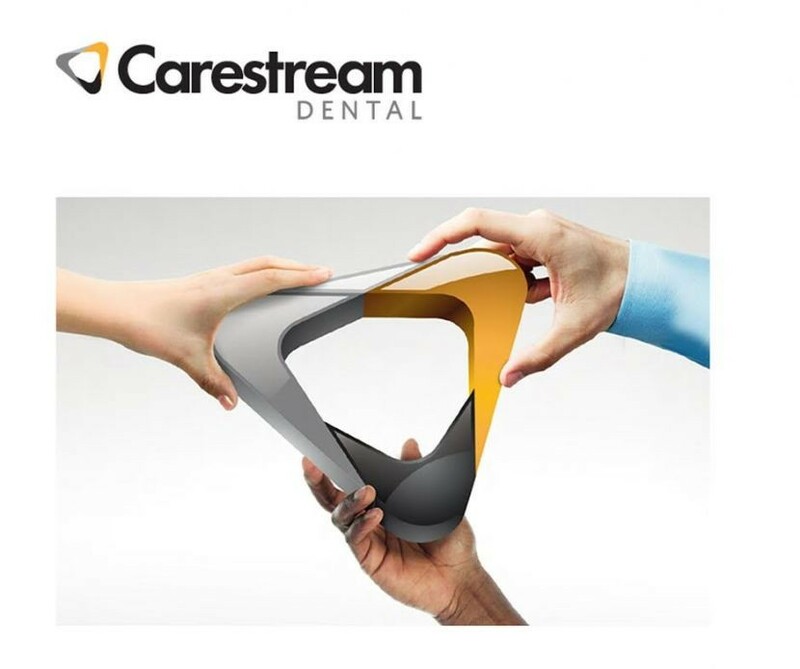 The CS R4+ practice management software from Carestream Dental, for example, offers outstanding customer service alongside all the benefits outlined above, plus the capability of delivering real-time data for highly accurate practice performance analysis. Find out more today. According to published research featured in a recent issue of BDJ in Practice, 84 % of businesses recently surveyed achieve a commercial payback within 18 months of going paperless, with a further 26% achieving this within just six months of adopting a paper-free approach. With other benefits highlighted including improved ability to service customers and increases in overall productivity, it makes sense to review what’s on offer to your practice from practice management software solutions in 2016. As one of the UK’s fastest growing dental practise management software solutions and with nearly thirty years market experience, Systems for Dentists are well positioned to help forward thinking dental practices revolutionise their business with smart practice management software thinking in 2016. And the latest version of their cutting edge technology is already creating a buzz with a growing number of UK dental practices contacting them to explore the benefits of going paperless in 2016. And as just one increasingly popular paperless option, Wireless Signature Pads, from Systems for Dentists allow patients the ability to simply click, send and review mandatory documentation, from medical histories right through to consent forms. The core benefit; translated in time and money savings is achieved through the completion of current manually signed forms instead being digitally created and captured, meaning an end to the necessity to collect and file signed paper records for those opting to take up signature pad technology in the future. Available as an integrated component of Systems for Dentists V6 practice management software, and also as a standalone systems feature - growing demand from interested dental practices already suggests CEO Ryszard Jurowski and his team are getting their approach to new software development for Dentists in the UK just right. “We’ve been delighted with the increased take up of our Wireless Signature Pads. The availability and acceptance of these present both choice and money and time saving solutions for dental practices looking to achieve even greater efficiencies and improve their patient experience further in the future”. “Having listened to the feedback of our client base, the availability of new wireless signature pads is simply a natural extension of our commitment in ensuring we respond to and continue to serve our marketplace with value added products and services that deliver sustainable impact and make a positive difference to their patient’s experience”. And referring back to the published research article in BDJ in Practice, 2016 could be the perfect time to embrace going paperless, with organisations fast coming round to the idea that digitising content has both financial and operational benefits, stands to improve productivity and delivers return on investment. And with Wireless Signature Pads and the availability of supporting systems solutions to embrace going paperless in 2016; those looking to take advantage of the latest technologies to make a digital imprint with their practice management ambitions definitely have real options to enable them to take advantage of the paperless revolution. Backed by years of rich market knowledge, Systems for Dentists look perfectly poised to offer what’s required to help Dentists throughout the UK to continue to push the boundaries where going paperless is concerned. And with a market drive predicated on staying at the front of the development curve for proactively developing intuitive software and value added solutions, coupled with an attractive offer, Systems for Dentists look set to continue to deliver to market a noticeable difference to systems efficiency and dental practice management for those looking to put their practice at the forefront of the latest technological advancements.